My new listing at 11 Slade Co-op has a wonderful and interesting floor plan. 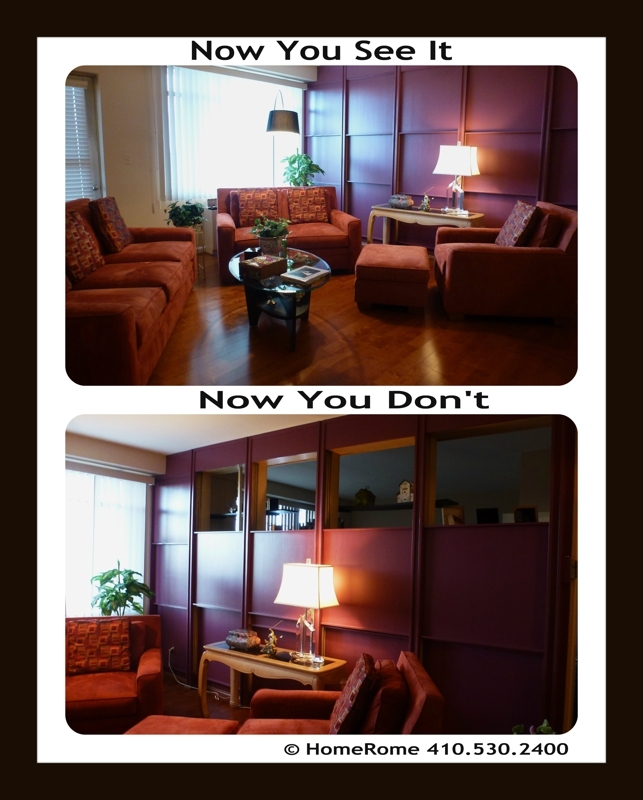 The wall panels between the living room and the den allow for a great deal of flexibility. When open, it expands the entertaining area. Closed, it creates a private bedroom, den, office or guest room.